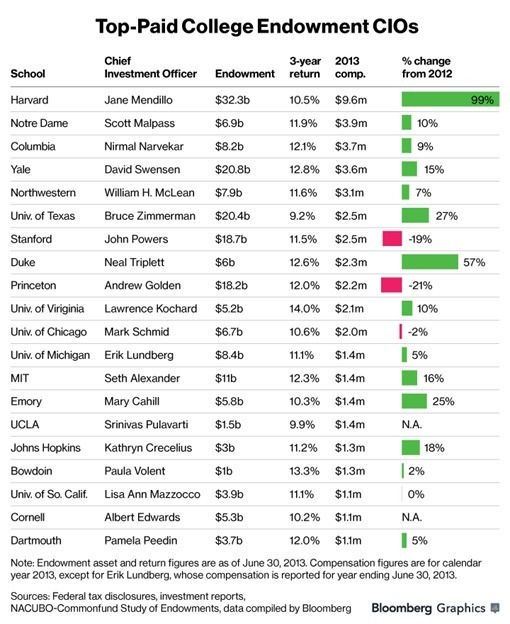 In 2013, Harvard’s chief investment officer received a 99 percent boost in her compensation for a total of $9.6 million even as investment returns on the endowment trailed the other eight Ivy League schools. In fact, Jane Mendillo got the biggest raise to the biggest paycheck for the worst performance on the biggest endowment in the group. And we thought Harvard was full of smart people! Mendillo’s compensation in 2013 is almost nine times the compensation of Harvard’s president, Drew Faust. In a weird blip, $8.3 million as a performance bonus was also by far the largest among her peers—again for the worst performance. 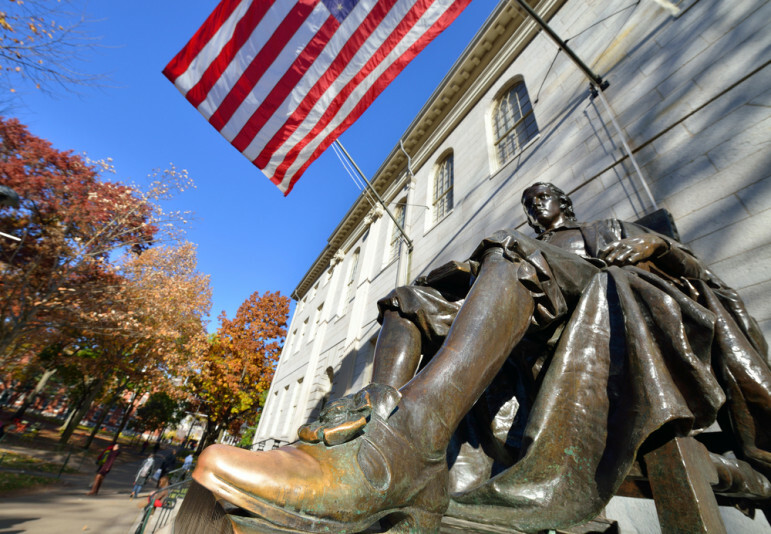 In its 2013 annual report, Harvard boasted that the investment return that year grew by more than two percent, but that would have been far below the average among Ivy League Schools. A pay-equity suit filed in Boston last week highlights patterns of continuing gender discrimination in the historically male-dominated classical music world.